If you are based in the Bedford area of Milton Keynes, then create more space in your home with Archway Joinery, we provide high quality conservatory installations and create more living space within your home. The addition of a bespoke conservatory is an exciting opportunity to be creative with design and break the tradition of other conventional rooms in your Bedford home, offering a completely unique atmosphere with unlimited uses. Enjoy a natural hardwood conservatory with Archway Joinery for older properties, adding a wooden conservatory can add charm and character to fit perfectly within your Bedford home. We use Sapele hardwood for a quality finish each and every time, the wood we use is a natural resource from sustainable forests and is resistant to rot and moisture. Bring light and life into your home with a wooden conservatory. The smallest of spaces can create a unique addition to any home and can provide much needed additional space, conservatories is frequently created in the most unlikely of places and a useful room can be built in a previously unused part of a courtyard or garden. Filling an awkward space with an attractive function room, no matter how small a great investment can be especially when space is limited. 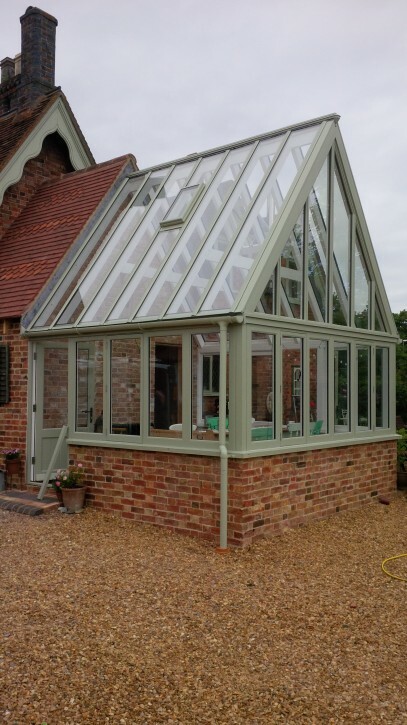 Archway Joinery is happy to help make your dream property come to life, our bespoke wooden conservatories can be built in any colour to suit your taste – give one of our friendly team members a call today and ask how we can help make your dream property come to life! Our bespoke design service allows us to create both traditional and contemporary wooden conservatories, resulting in a unique addition to any home. Whether you are improving a modern house or extending a period property, you can expect the same consistent quality from Archway Joinery. No matter what your design requirements are or the look you are aiming to achieve, leaving you with a well-designed conservatory extension that you can enjoy for many years to come, creating a seamless link between the interiors of your home, with an exterior space in which you, your friends and family can all enjoy. 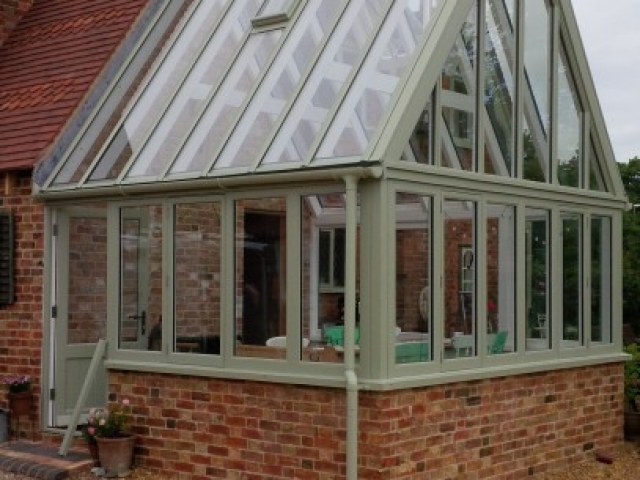 If you would like more information on our bespoke wooden conservatories or to arrange to have some installed, please don’t hesitate to get in touch with one of our friendly team members today! One of our Archway Joinery team members is always on hand to help and assist. Conservatory vs. Orangery, what is the Difference? One of our most frequently asked questions is what is the difference between a conservatory & an orangery? This simplest explanation is that a conservatory has a fully glazed, pitched roof, which rests on the external side frames; whereas an orangery has a solid flat roof, with either one of these several glazed roof lanterns set into it. 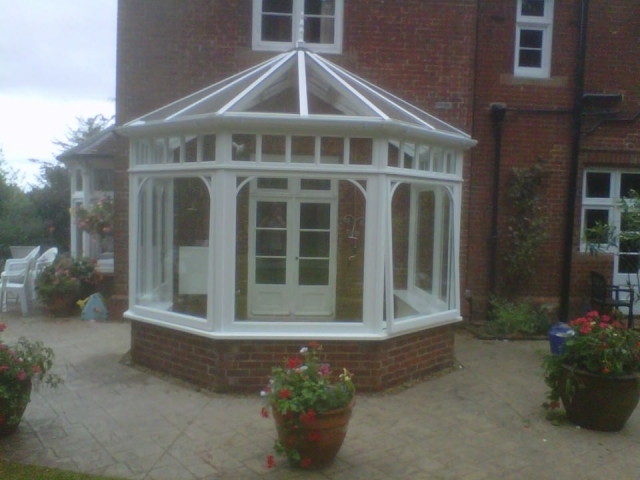 What are Conservatories Really Used For? In the Georgian and Victorian eras, glass houses where extremely popular and mainly used as garden rooms for the over-wintering of plants and for hosting afternoon tea or garden parties during summer months. At Archway Joinery we offer you the opportunity to collaborate with our designers and architects to create a room that will fulfil the potential of unused, or underused space, transforming it into one of the most interesting and useful rooms in your home. Can I Use My Conservatory Throughout the Year? 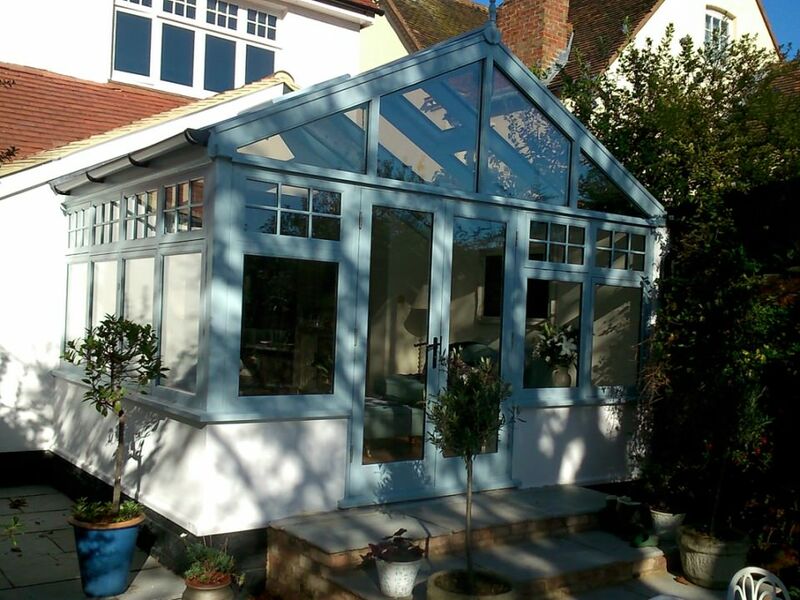 A correctly designed and constructed conservatory should most certainly be a year-round room. In the past, some conservatories had a reputation of being perfect places in summer, but cold and draughty in winter. However, a high specification conservatory with appropriate glass, heating and insulation is an ideal place to work, play, dine, relax and entertain 365-days a year. 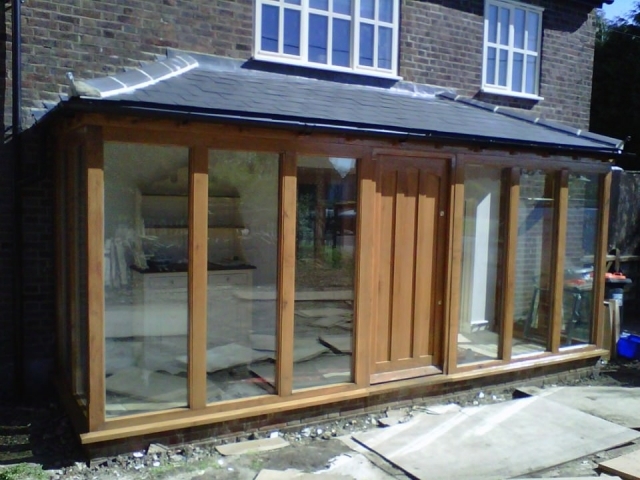 At Archway Joinery all of our conservatories are constructed using high-quality hardwood and built to last as long as the house to which they are attached. Our in-house paint shop ensures that the conservatories are fully treated with a long-lasting paint finish, before leaving the factory. We are the only conservatory company to offer the option of a life-time maintenance contract to all our clients. At every stage in the design process we recognise that consistent, easy maintenance is of paramount importance. Archway Joinery’s external roof sections and gutters are finished with aluminium powder coating, which is maintenance free. The timber framework is easily maintained and can be kept in good condition by simply washing them with warm water and detergent on a six-month basis, to remove any atmospheric pollution. Periodic touch up of the paintwork is advised, with the timescale dependent on location. However, we offer an optional maintenance contract to all our customers, so that this can be undertaken on an annual basis, by our skilled technicians. The specification of every component in each conservatory is retained in our database, so that a replacement of parts is quick and easy.